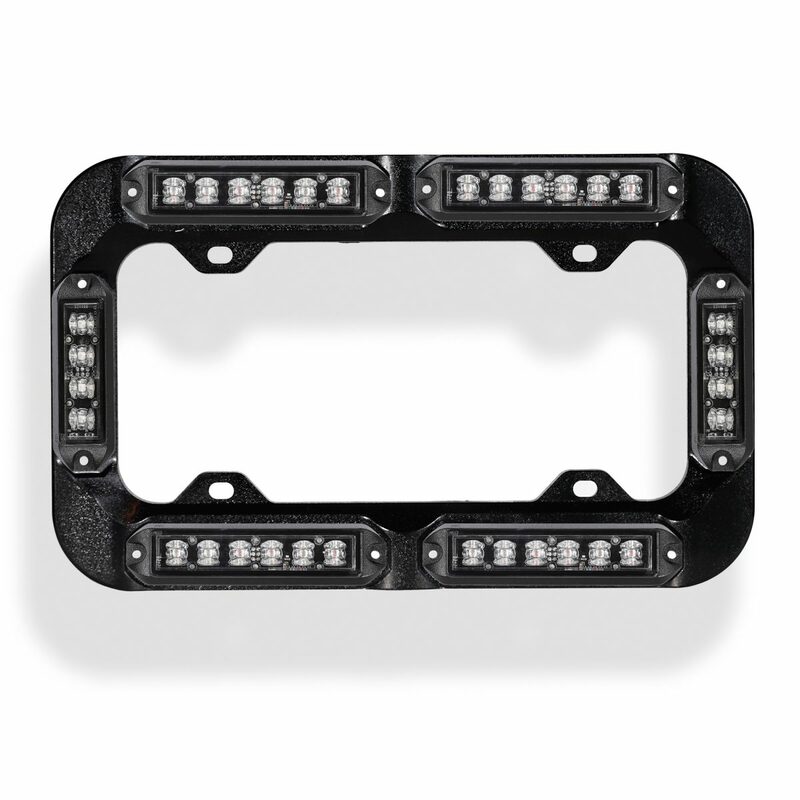 Welcome to the high performance Swift 3.0 Fusion 6 Grille Led surface mount LED light head. Using the state-of-the-art Gen 4 LED technology it illuminates a powerful ray of light, which can be seen in any direction even in clear daylight. Fully encapsulated and fully waterproof, all LED modules and flasher boards are epoxy coated, keeping it harmless from all weather conditions. Each LED unit uses six 3 watt LEDs with colors flashing simultaneous or alternating with 22 different patterns. They can be synchronized to work together with many other LED modules. 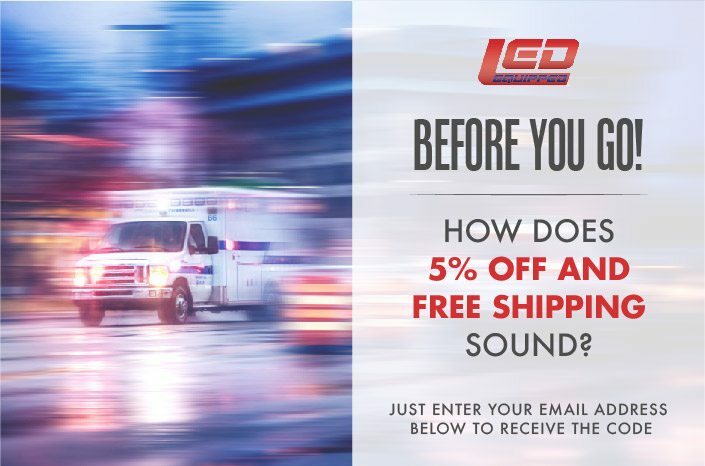 The size of these light heads allows them to be mounted in several locations such as: grilles, bumpers, dash and deck.